Daveswordsofwisdom.com: A St Patrick's Day Blessing. 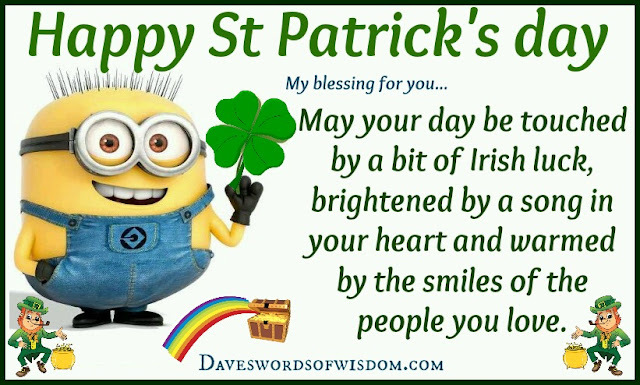 A St Patrick's Day Blessing. Happy St Patrick's day. My blessing for you.